This book penetrates the surface and explores Warhol’s art from his beginnings as a commercial artist to his apotheosis as a society portrait painter. Andy Warhol, the iconic Pop artist, presented himself as the vacuous, dumb kid, famously saying, “If you want to know all about Andy Warhol, just look at the surface of my paintings . and there I am. 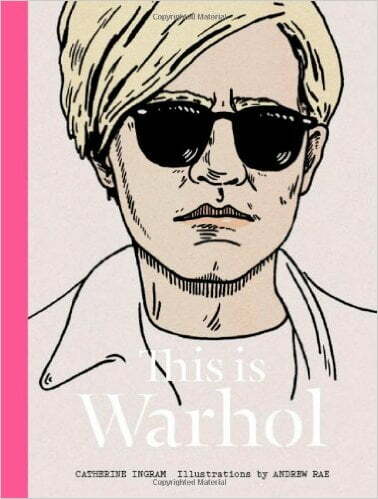 There’s nothing behind it.” This book penetrates the surface and explores Warhol’s art from his beginnings as a commercial artist to his apotheosis as a society portrait painter. Vivid illustrations reveal Andy’s worlds: his childhood in Pittsburgh, his chaotic Manhattan mansion, and the Silver Factory, where New York’s bright new things hung out and had fun. 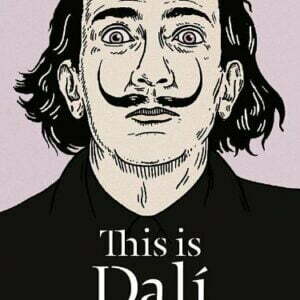 Salvador Dali­ is one of the most popular artists in the world, known for his lavish lifestyle, gravity-defying mustache, and bizarre art. 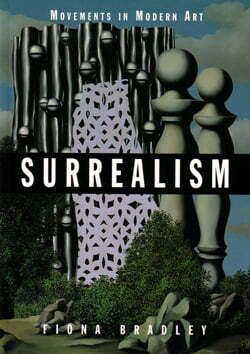 This book tells the story of Dali’s life and explores the meaning of his Surrealist paintings. 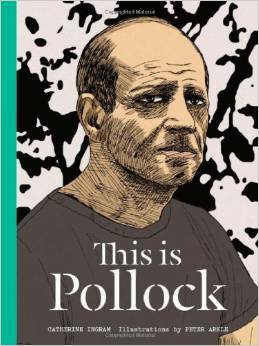 In 1956 Time magazine referred to Pollock as “Jack the Dripper”. 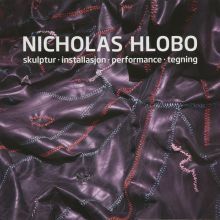 His iconic paintings stretch out with the generosity and scale of America’s Western landscape where the artist grew up. 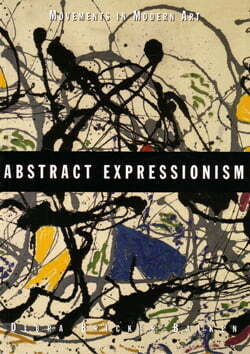 Pollock said that he painted “out of his conscious”: the cathartic dribbled paint reflected his troubled mind. Realist art of the twentieth century is striking for its diversity. It has no shared style or manifesto of intention. Yet a common thread in realist art is a commitment to the modern world and to things as they are. This book examines realism in Europe and America, beginning with its roots in the ideas of Gustave Courbet in nineteenth-century France.